In order to resolve one issue I need to figure out the logic how field OBJECT_TYPE is populated in table CRMD_ORDERADM_I. 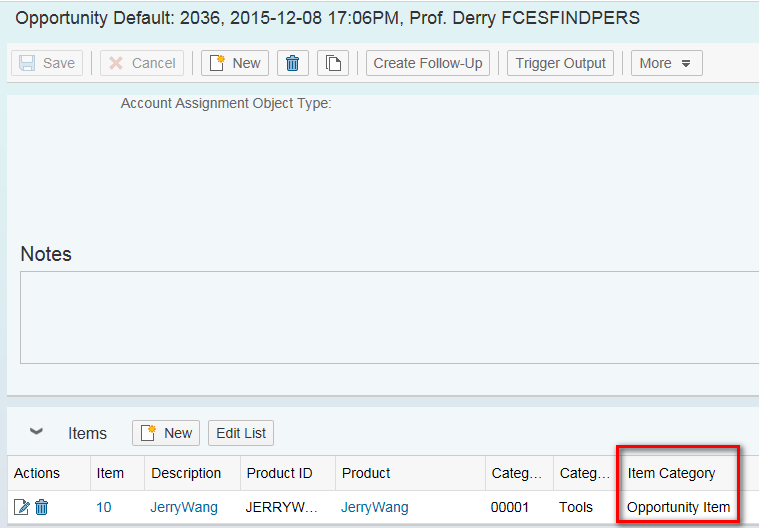 In my example, my opportunity type is OPPT and item category configured in product “JerryWang” is NORM, so OPPT is determined as customizing. 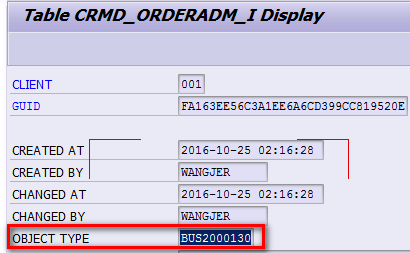 The type determination logic could be understod by debugging function module CRM_ORDER_ITEM_TYPE_SELECT_CB. 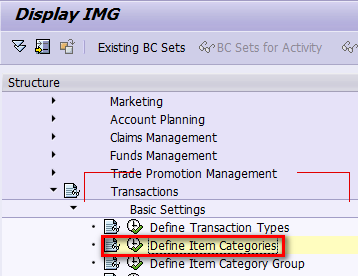 You are actually talking about item category determination. Thanks for your comment, yes exactly. During my daily development, I found out that in fact I am not familiar with the implementation of this determination logic. In order to continue with my development, I need to figure it out first. Thank you for pointing it out more exactly.